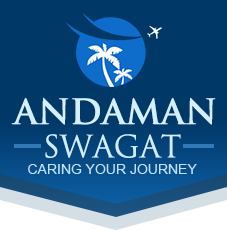 Meet & Greet on arrival at Port Blair Airport & transfer to hotel. Check-in to hotel. Afternoon visit for Corbyns Cove Beach which is 9 kms from Port Blair a coconut palm fringed beach, ideal for swimming, sun-basking & bathing. Overnight stay at Port Blair. After breakfast, full-day excursion to Coral Island (North Bay) to see coral reefs, varieties of beautiful ornamental fish and other marine life. This is an ideal place for snorkeling as this sandy beach coupled with clear water creates a breath-taking spectacle. Please carry your lunch pack, drinking water & changing dress. After that proceed for Ross Island, the former residential and administrative island of the British during their rule of South East Asia, was nick named the Paris of the East. This island is an ideal destination for nature walk amidst sylvan surroundings with deers, peacocks, exotic birds, etc. This island was completely destroyed in an earthquake, now in ruins. Evening is free for leisure.  Overnight stay at Port Blair. 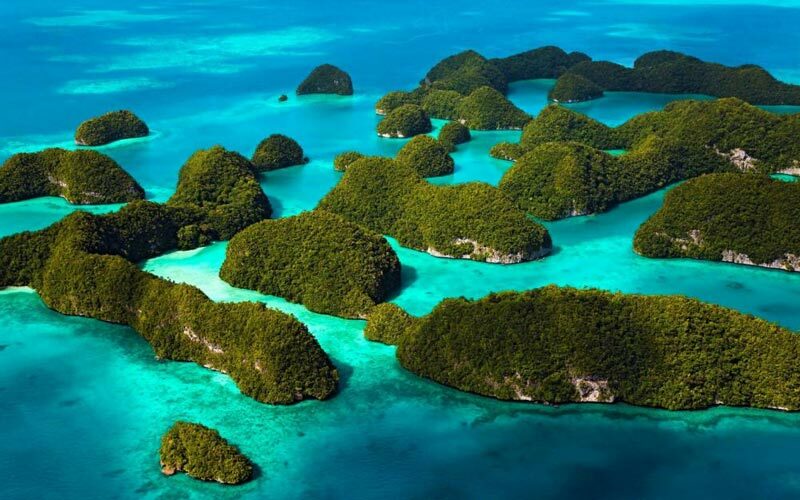 – A marvelous Island with plenty of marine life, Neil Island in Andaman is an ideal location for eco-tourism. Neil Island is triangularly shaped with lust green surroundings of paddy fields, banana plantations and tropical trees. Many natural beaches and attraction like Howra Bridge, a natural bridge formation makes this Island a much sought after picnic spot. The sandy beaches at Sitpur, Bharatpur and Lakshmanpur are very attractive for spending holidays. 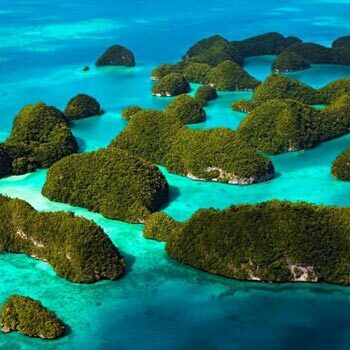 Tourists who like to spend vacations in an eco-friendly locale will find this Island ideal. The breathtaking view of the sea and the lush greenery really rejuvenating and enjoyable for enthusiastic travelers. Evening is free for leisure.  Overnight stay at Neil Island. Drop to IXZ airport with return ticket.